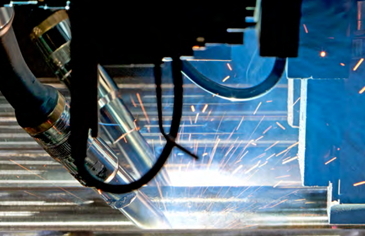 CTI Power is at the forefront of the industry when it comes to welding technology and processes. 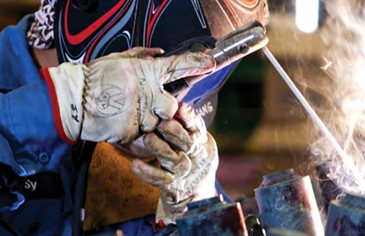 Operating under sound shop floor supervision, our highly skilled welders are experts at GMAW, FCAW, GTAW and SMAW processes, and welding on materials ranging from carbon & stainless steel to Inconel and other specialty alloys. 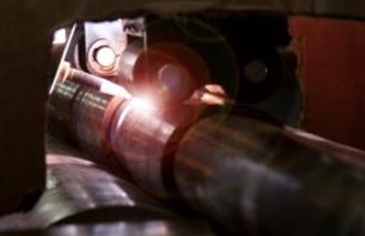 In addition to manual welding processes, CTI Power has submerged arc welding, automatic GTAW, automatic GMAW, laser welding, and hybrid laser welding capabilities. 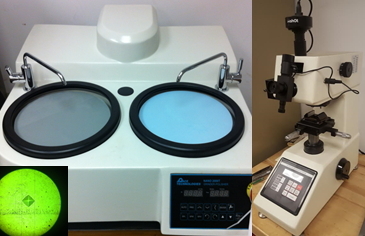 In addition to advanced welding techniques, CTI Power now has an in house weld inspection and metallography lab which includes tensile testing, bend testing, macro/micro hardness, polishing & etching, and weld micro-structure evaluation capabilities. 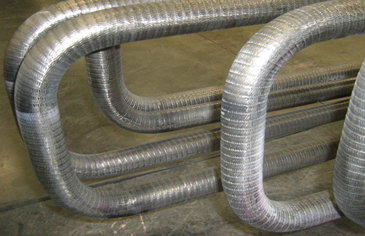 Our equipment is specially designed for bending boiler tubes with empty bend tooling allowing for greater wall thicknesses and tighter dimensional tolerances. 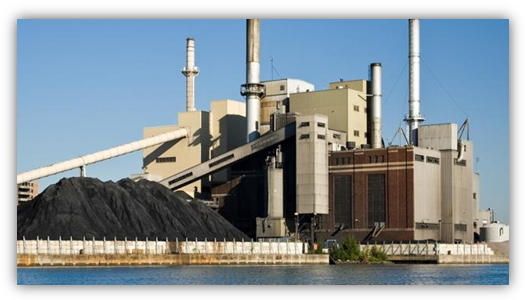 At CTI Power we have in house Stress Reliving and Solution Annealing Capabilities. 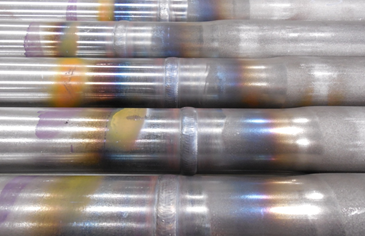 By having these in house we eliminate transportation costs, have full control of our scheduling and assure our quality conformance with continual oversight by our QC department. 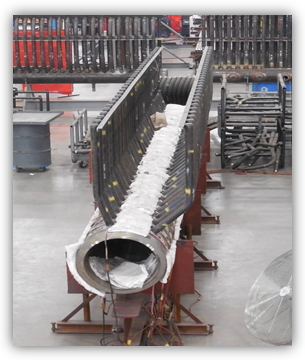 Our Stress Relief and Sol Anneal Capabilities include a “Fixed Oven” that is 51’ Long x 11” Wide x 9’ Tall. 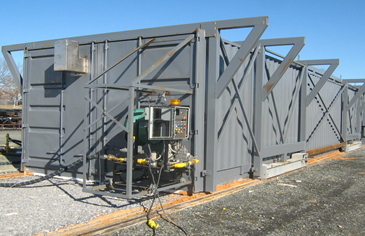 It has two 5 mil BTU Gas Burners. 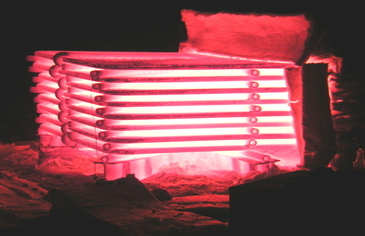 We also have our “Temp.” Oven that is adaptable in size and easily configured for heating portions of or entire assemblies. 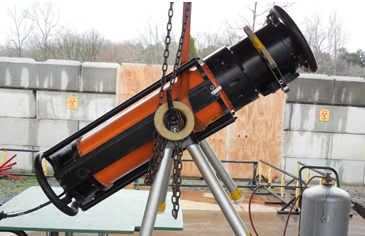 It can be fired with our 5 or 10 m BTU Burners and Portable Gas Trane. 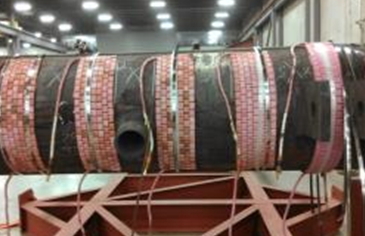 In addition we have Ceramic Resistive Pads and Stress Consoles for Weld Stress Relief. 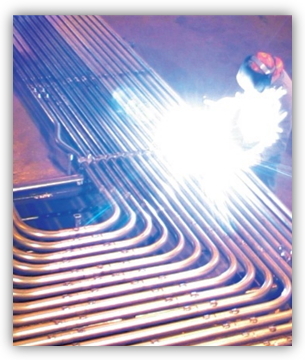 These are used for Heating Large Headers, Headers on Modules and Small Bottle Headers or on individual welds on tubes. 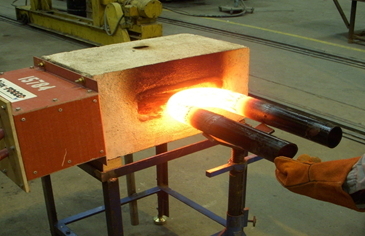 In some cases we can use our Induction Heater to Stress Relieving. 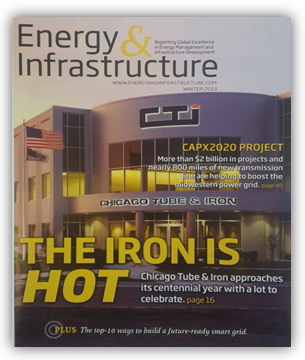 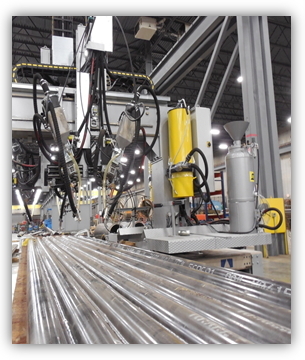 Chicago Tube and Iron (CTI), one of the largest Specialty Metal Service Centers, has announced the opening of its newest distribution facility in Locust ,NC, just 20 minutes from Charlotte. 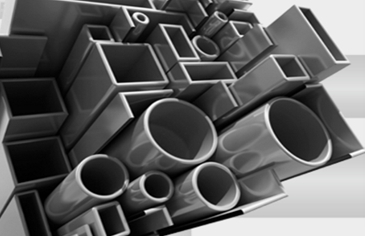 CTI has been a leading distributor in Pipe, Tubing, Valves and Bar products for over 100 years. 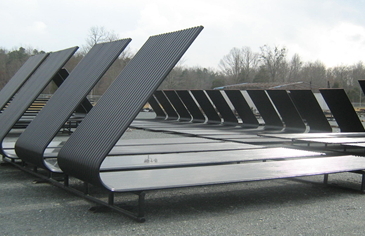 They are excited to expand their superior service and experience to the Carolina’s and Southern region. 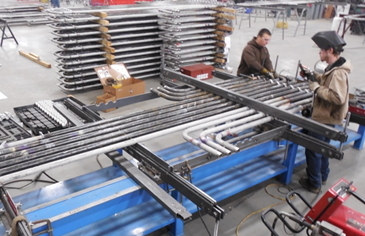 The initial inventory at CTI’s Locust distribution facility will include a full-line of Stainless Steel products – Pipe, Tubing, Flat Bar, Angle, and Round Bar. 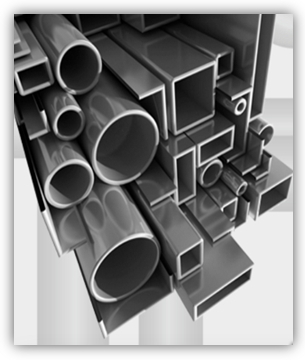 With our planned growth for 2016, CTI will continue to expand the new distribution facility to include all types of metal, including Aluminum and Carbon products. 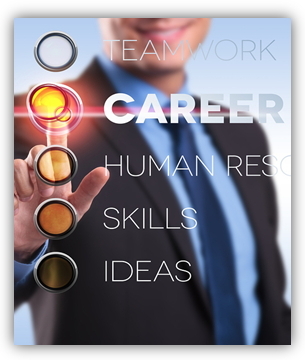 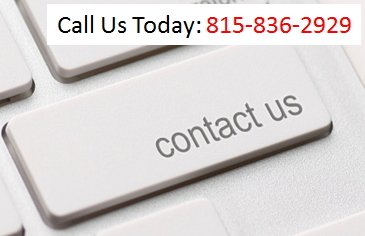 Please contact our distribution team to help with all of your current and future needs. 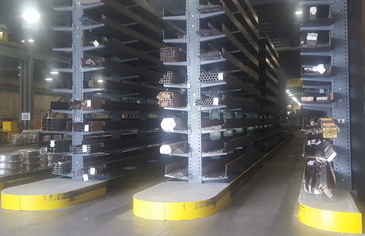 We are proud to announce the Launch of our new White Metals Distribution Division to the Charlotte Area! 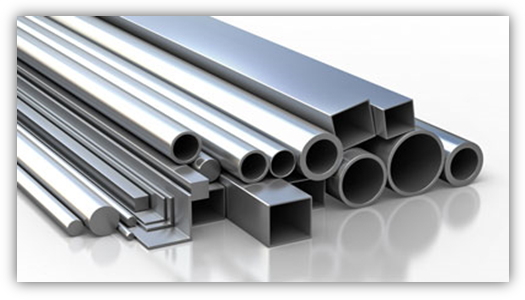 Over 200 line items of stainless steel tubing, pipe, and bar in various grades, sizes, and forms. 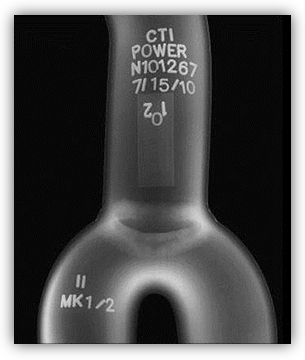 CTI-Power has a wide array of engineering capabilities. 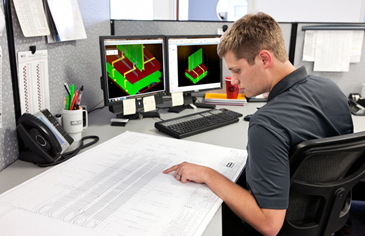 Utilizing 3D computer aided design and drafting software, CTI can design any boiler or fabricated part desired. 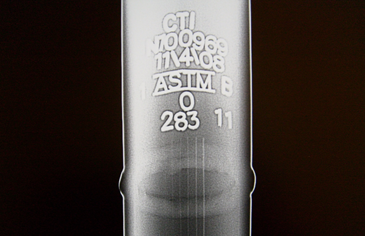 CTI uses in-house code calculation software to verify all products meet ASME standards. 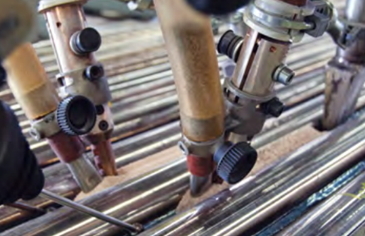 We have the ability to redesign, replace in-kind, or reverse engineer any boiler assembly. 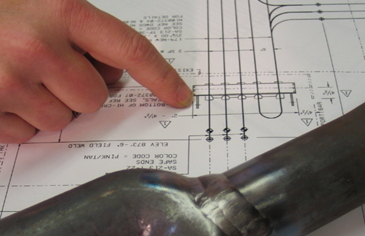 If drawings are limited, we can reverse engineer the components and recreate drawings to fabricate from. 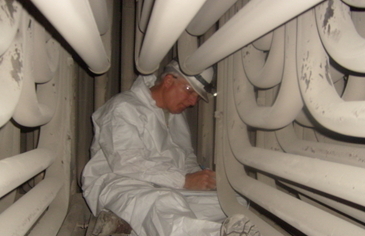 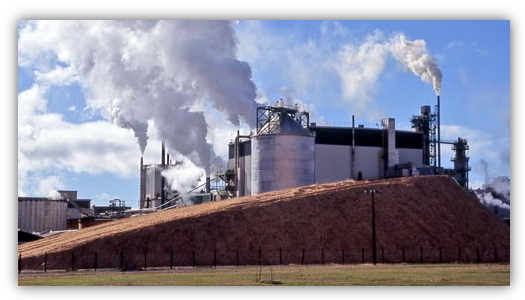 CTI also does performance evaluations, field construction consultation, and installation aid. 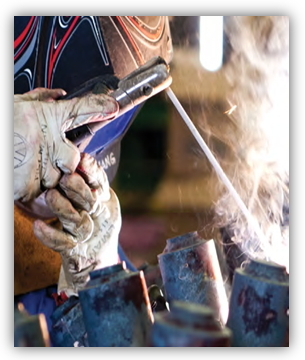 CTI employs seven engineers, including a weld engineer on-site at our Locust, NC division.